After last year's successful interventions which allowed experimental school students to engage in a myriad of entertaining and educational STEM-related activities, the new wave of interventions took off in November 2016 for students in 5th, 6th and 7th grades. The first workshop, called „Networks, computers and the Internet“ was carried out as a combination of lectures, discussions, research and practical exercises which served to introduce students to the functioning and complexities of computer networks and the Internet. The main aim was to provide them with a deeper insight into the key concepts of the Internet, such as internet protocols (IP), IP addresses, IP packages, routers, nodes, etc. In order to help students better consolidate the learning materials, the workshop linked to the previous intervention in which they had encountered the basics of computer programming by asking them to write a program for generating pictures they'd received and send them through the network to a classmate. Thus, the students were given the opportunity to combine their previous knowledge of programming and apply it to the new information they received about the functioning of computer networks. 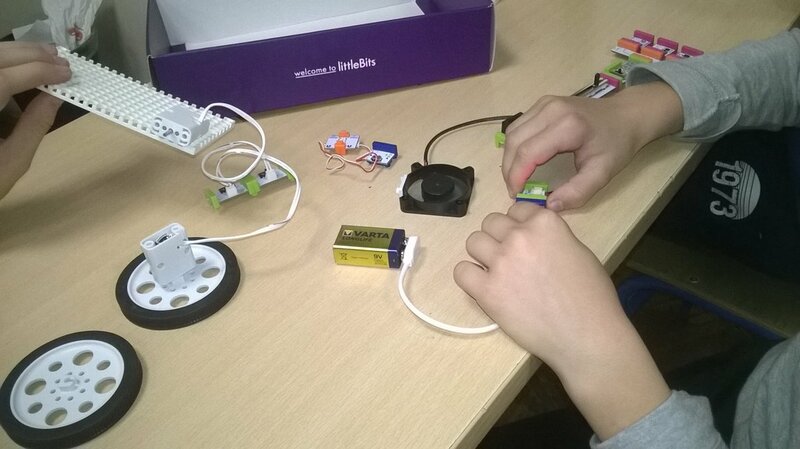 The second workshop was titled „LittleBits“ and incorporated topics from the basics of electronics and robotics. 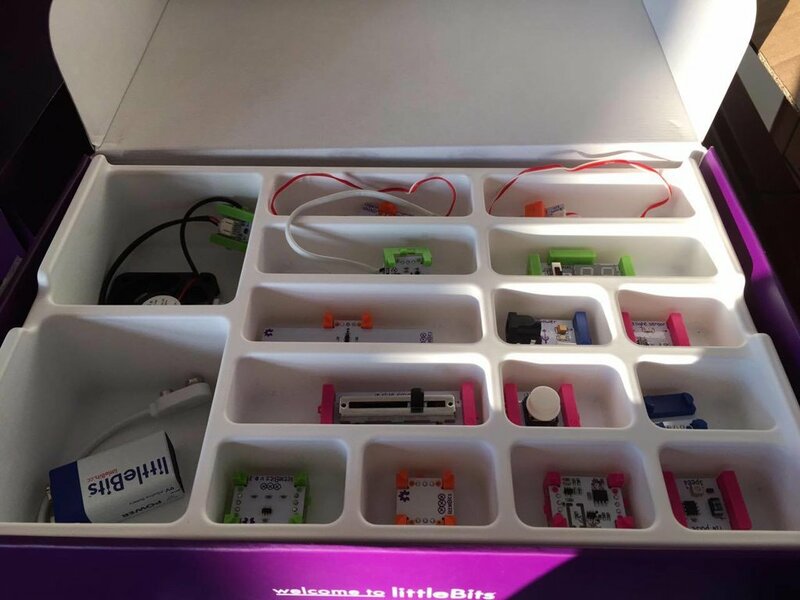 LittleBits educational sets were used for this purpose, consisting of colorful electronic components such as power supplies, LED diodes, keyboards, sliding potentiometers, inverters, pulse generators, different sensors and motors, and others. Students can connect these components using magnets to create closed circuits and learn about the principles of electronics and the different components in a simple and straightforward way. 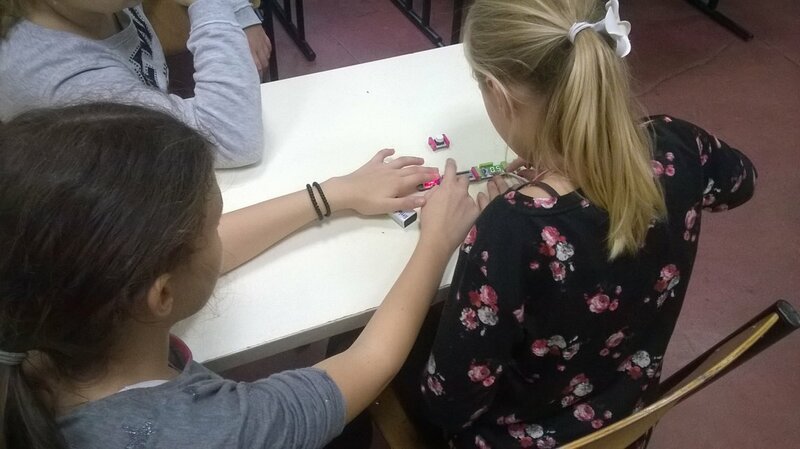 For the end of the exercise, students created a small electric car with self-ignition, and could try out the different effects of the sensors, wheel rotation, and the like on the behavior of the car. The workshop presented students with an opportunity to build up on their knowledge by starting from very simple to gradually more complex tasks and make their own logical assumptions about the correct ordering of the components in the block and their effect on the rest of the circuit. 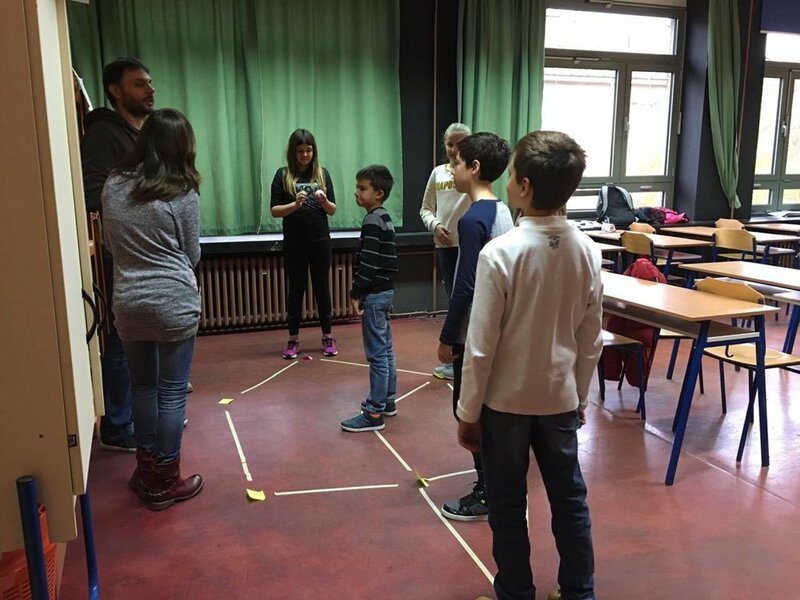 The workshop was organized in groups of three or four students, which also served to show the importance of team work and sharing ideas in a group. 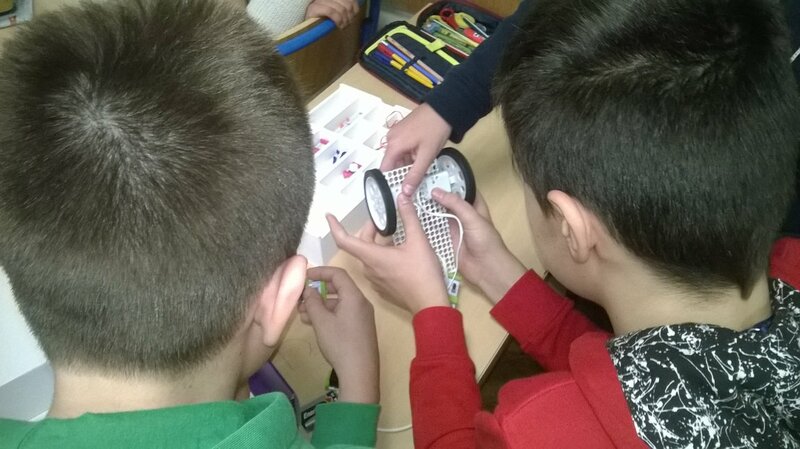 Researchers from the Faculty of Electrical Engineering and Computing conducted the two workshops (Tomislav Jagušt and Juraj Petrović in ˝Networks, computers and the Internet ; Ivan Kunović in LittleBits). Collaborators from the Ivo Pilar institute also assisted in the implementation (Ivan Dević, Mara Šimunović), as well as student volunteers.